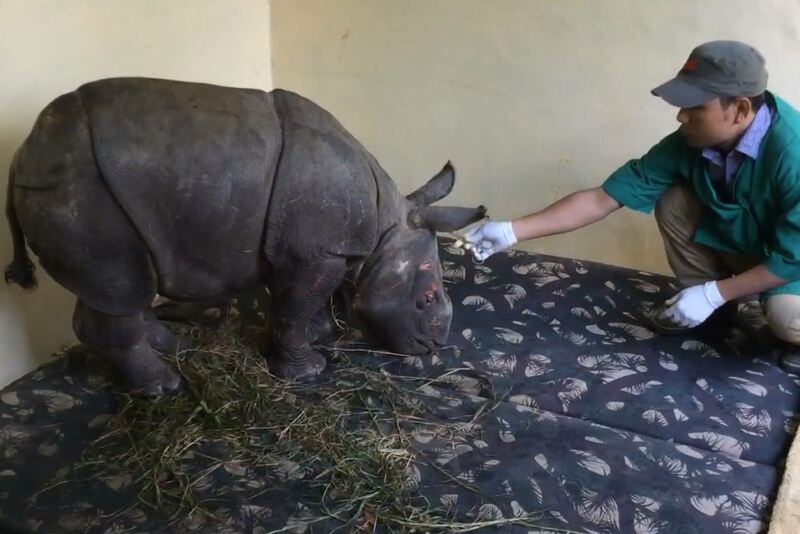 Recently in northeast India, an injured baby rhino was found in a backyard. Badly injured and unable to move, the 3 month old was the victim of a tiger attack. After initial medical treatment, the IFAW Wildlife Rescue Centre in India stepped in for further care and rehabilitation. This is not an unusual encounter. Cheetahs and Sambhars (a type of deer) are the preferred prey of tigers. Yet young and vulnerable rhino calves have been occasionally targeted. 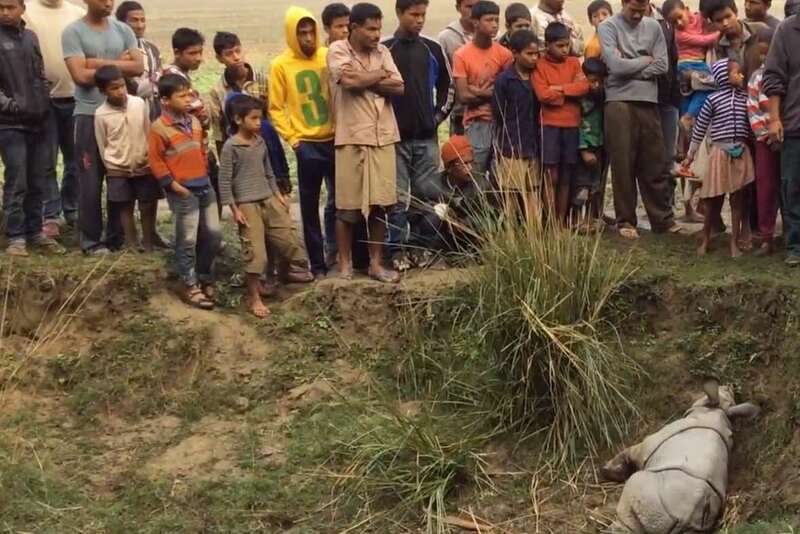 In Assam’s Kaziranga National Park, which shelters the biggest population of rhinos, about 15 to 20 rhino cubs are killed by tigers each year. 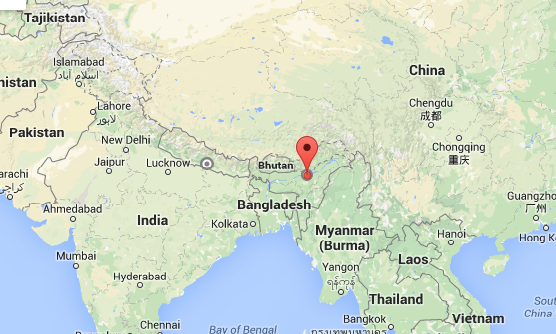 Nepal’s Chitwan Park and the Dudwhua National Park have also reported similar incidences. What is most out of the ordinary are attacks on adult rhinos. It is “somewhat against the normal hunting pattern” according to Ganesh Bhar, the deputy director of DDR. Within the past few years there have been a handful of attacks, and resulting deaths to rhinos. It is unclear why tigers would attack an adult rhino. Territory disputes? Reduction of prey in the area? 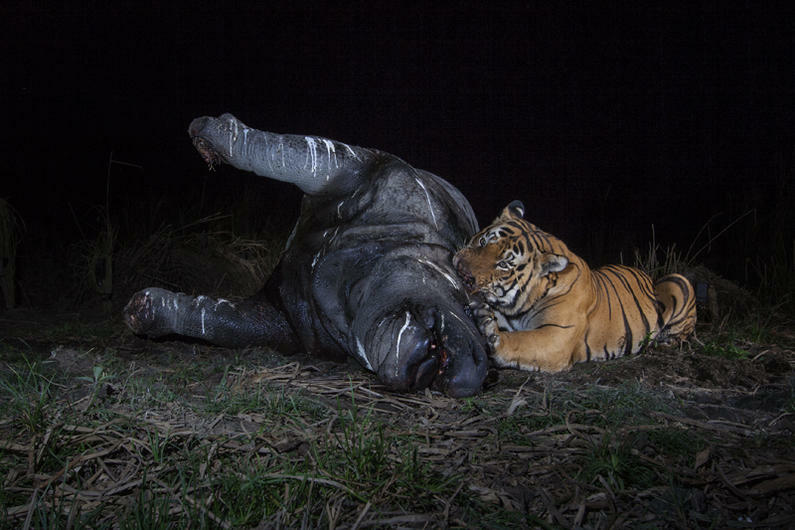 Increased tiger population resulting in more competition for prey? But what is clear is there is now a conflict of conservation, as both the Indian Rhino and Bengal Tiger are endangered. In the battle to secure a future for both species, it is quite disturbing and proves to be a complex issue to keep them safe from man and from each other. Very complex. Visited Kaziranga in the 1980s. They have done well with rhino conservation. Am sure those organisations could work with one another and research why the changes and perhaps find an answer. Another easier and not endangered prey for the tiger??? They have deployed a team of researchers to study the situation and try to better understand; hopefully they will come up with something effective SOON. Hope so too as both such magnificent and rare beasts.